Excellent services in a relaxing & friendly atmosphere. 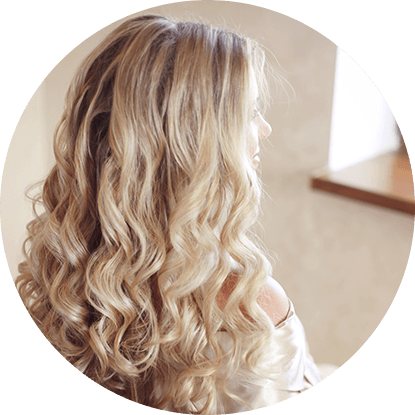 Wide range of hair care services for women, men, and children. 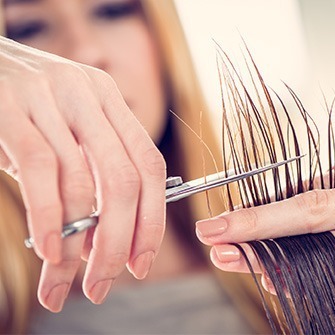 Browse our gallery of the unique hair styles and services we offer. 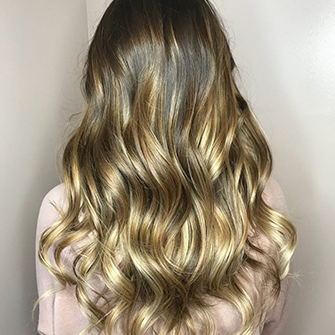 Experienced and friendly staff who will help you create your unique look. Welcome to Bella Hair! We are a full-service salon serving men, women, and children of all ages. Each client is important to us, like family. We take the time to care for, and get to know, our clientele. You are a valuable part of our lives and we thank you for allowing us to serve you as we celebrate over ten years as one of Morgantown's most dedicated hair salons. "Absolutely LOVE the atmosphere! Peaceful and serene. Perfect place for a spa day! Everyone is so friendly. Rick Stache has done my hair for over 10 years and is easily one of the top stylists in the entire US. Easy access. So glad to make Bella Hair my NEW home for all of my glamour needs!!" Our goal is to create a peaceful and relaxing environment for you, with amazing results that you will love. We welcome all clients to experience our unique, personalized salon. We specialize in everything from traditional hair styles to trendy and modern designs, styles, and techniques. Contact Bella Hair to schedule an appointment today: (304) 599-2088.